Despite advancement in technology and creation of hundreds of modern fonts, Vintage Fonts still command awe and respect. 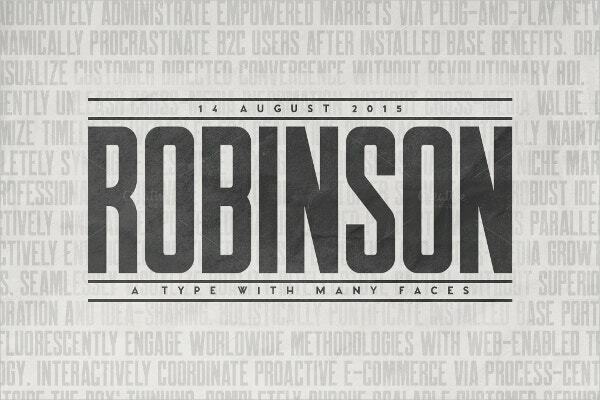 Without these fonts, the graphic designers’ toolbox is always incomplete. Below is a list of handpicked fonts which leaves an unforgettable impression on the users as well as those who sees them. 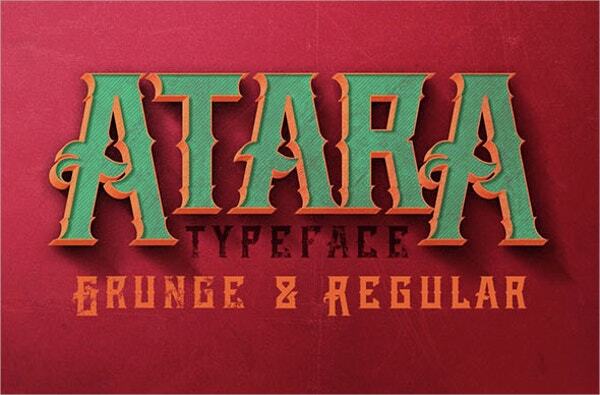 These fonts perfectly balance the style and class of Retro Fonts, with elements from the modern fonts. 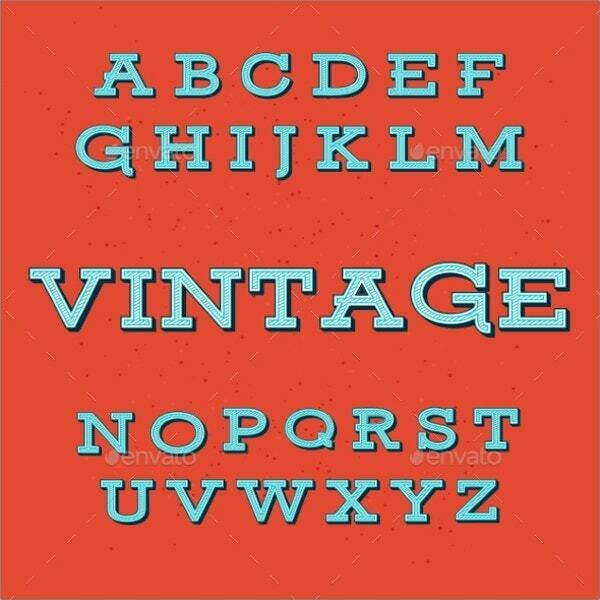 Select the vintage font style that suits your need best and will provide a new touch to your digital writing. Rustic Gate includes 1 standard and 2 rusty/grunge styles. Each style has regular and italic typefaces. 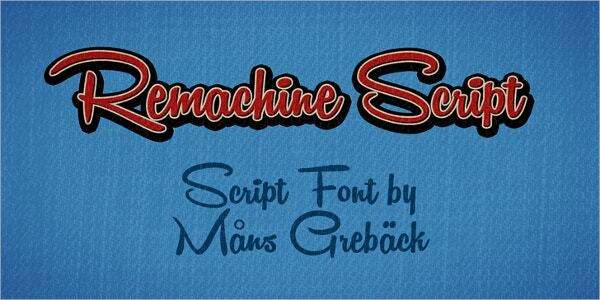 This font is suitable for posters, banners etc it is downloadable in TTF and AI formats. This font contains uppercase alphabets, numbers, and symbols. 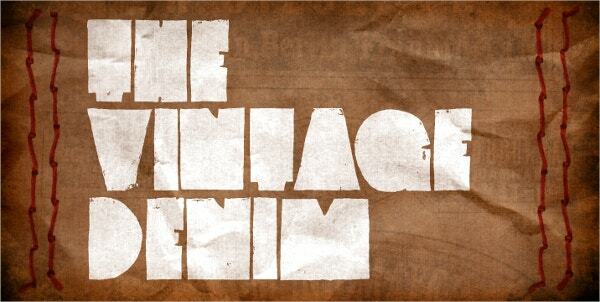 It is suitable for vintage logo design, headers etc. This font is downloadable in CSS and HTML formats. 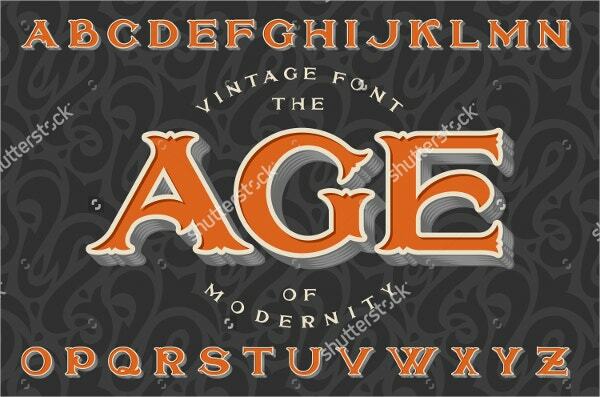 Commonly known as “The age of modernity”, this font contains only uppercase letters (no numbers or symbols). It is downloadable in EPS plus OTF and WOFF formats. 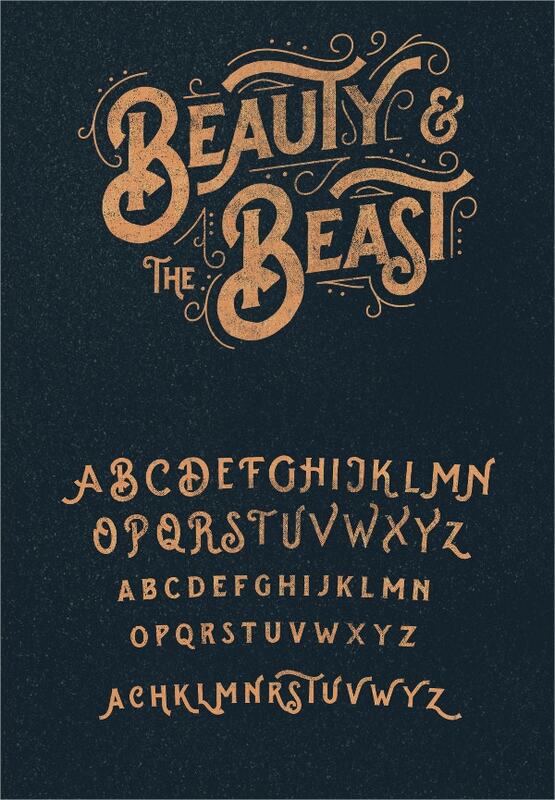 Hand-drawn style plus ornaments, makes this font old and stylish, hence perfectly suitable for T-shirt, logo etc. 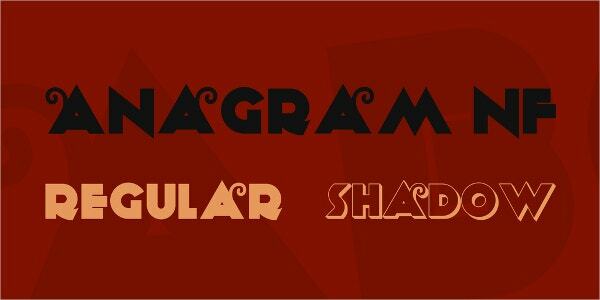 Its typeface and ornaments pack are available in OTF and AI formats respectively. 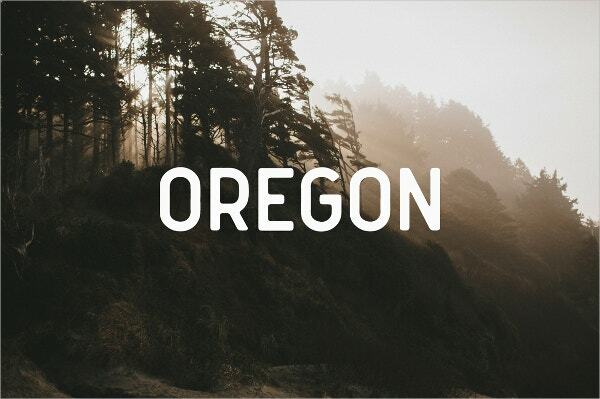 Commonly known as “Qanterberry”, this Font is clean and modern. 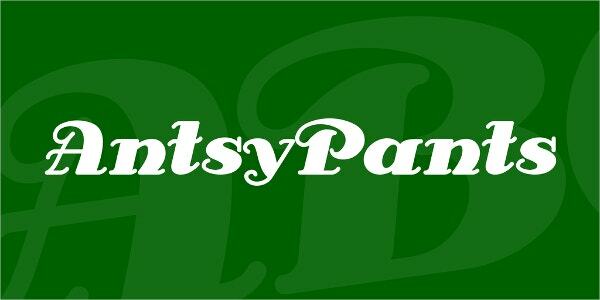 It is especially a modernized version of the vintage fonts and actively used in logos, web, and print. It comes in OTF format. This display font comes with lots of alternatives and brushes, plus a complimentary font and another font with swashes. It is available in OTF and TTF formats to download. 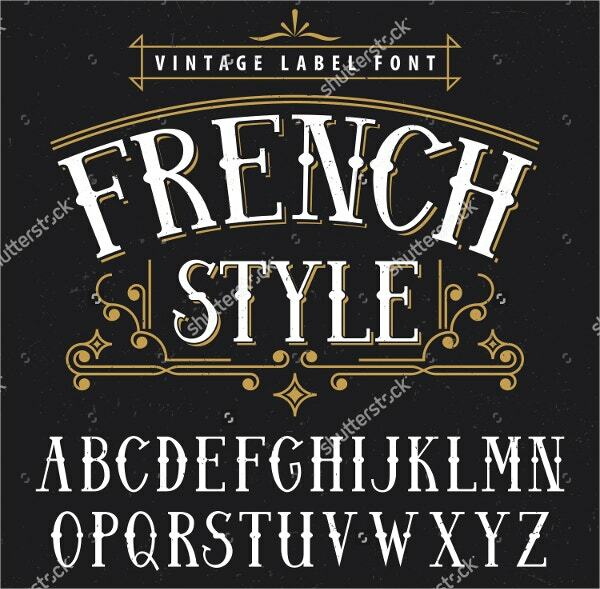 This Vintage Font is ideal to be used in the making of vintage style labels for alcoholic drinks such as Whisky, Rum, Gin, Scotch etc. It is available in all sizes to fit in your project. 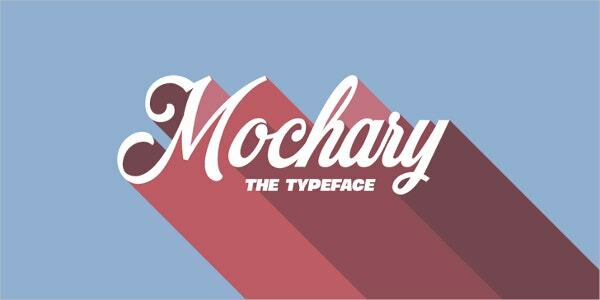 This font is originally known as “Modernistic” font. It was later renamed to Grenadier NF. It supports 215 characters and is available in OTF and TTF formats for downloading. This unique vintage style custom font has four styles: regular and grunge and inline and inline grunge and all four creates impactful text. It is downloadable in OTF and TTF formats. 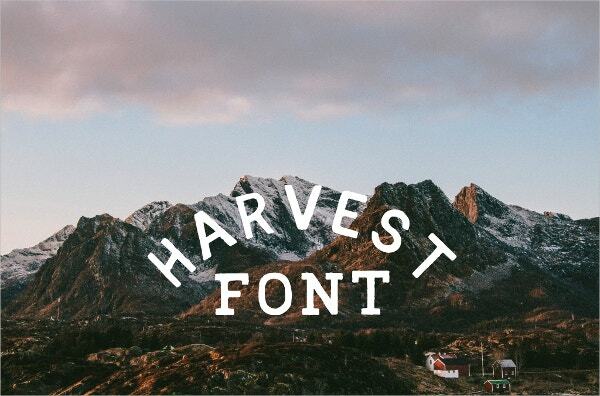 This Handrawn Font, with uppercase sans serif and lowercase serif, looks rustic yet sharp. Hence, it is perfectly suitable for logos, posters, quotes etc. It is downloadable in OTF format. 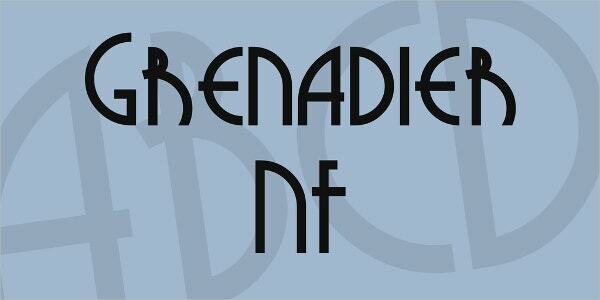 This font is based on CG Siena. Even though little fussy some times, this curly font is fun to use. 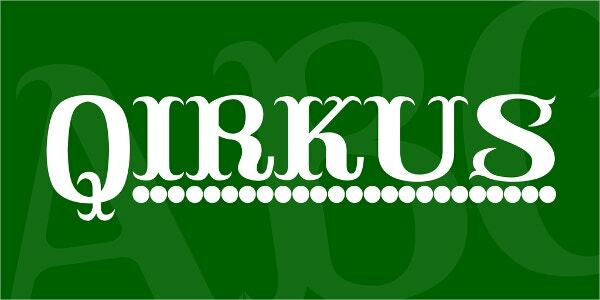 Its typeface is suitable to a for variety of uses. It is downloadable in TTF format. It is created in July’16, making it one of the latest fonts. It has a nice retro look and feel. It is available for download in EPS format. 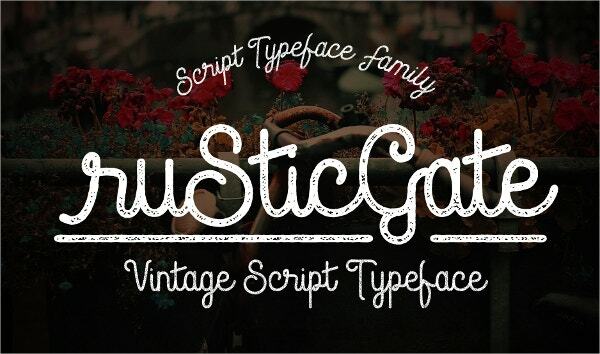 This vintage script font has an airy yet confident style. It contains many contextual alternates and ligatures. 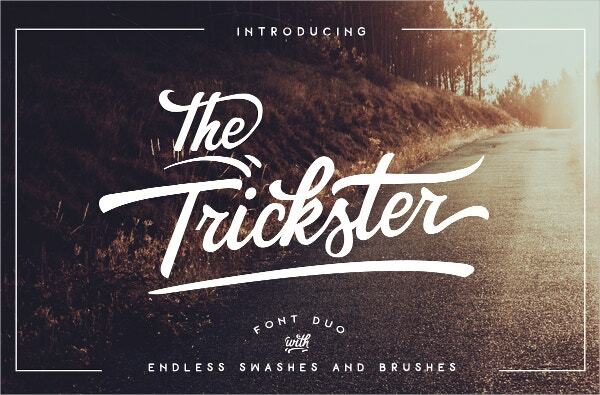 This font is particularly useful for advertisement purposes. It is downloadable in TTF format. This font gives a bold and attractive title followed by smaller text, and has 18 styles, which makes it suitable for magazines and posters. It is downloadable in OTF format. 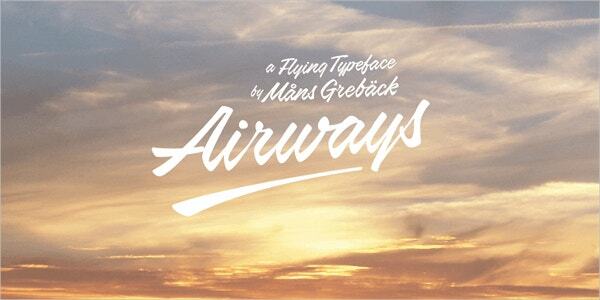 Based on styles from 1940s to 1960s, this upright retro font debuted in 2013. With a smooth curve and classy touch, it is available in TTF format for download. 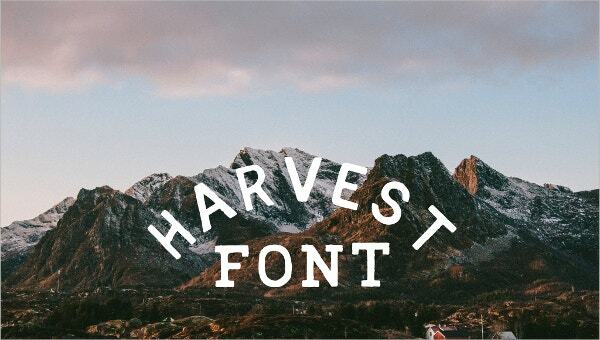 From being used in typewriters, vintage fonts have beautifully transformed to digital. 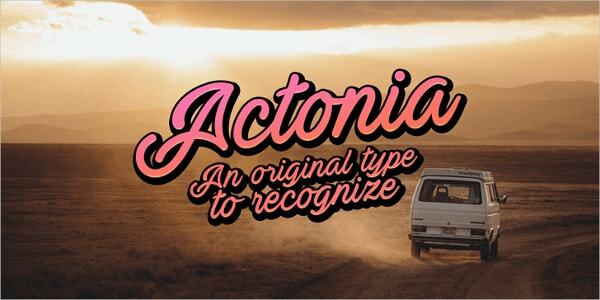 Despite several new fonts and font families, the vintage or retro fonts have maintained their own untouchable niche of class and style. As we have explored above, some use-cases are impossible without these classy and evergreen vintage fonts. Grab them and a give a vintage touch to your digital writing.